We are excited to announce that Queen’s keyboard player and musical director, Spike Edney, will be bringing his all-star band back to G Live this year for the Band’s special 20th Anniversary Performance. The line-up will feature artists who have performed with the SAS Band since their debut at The Gosport Festival in 1994. 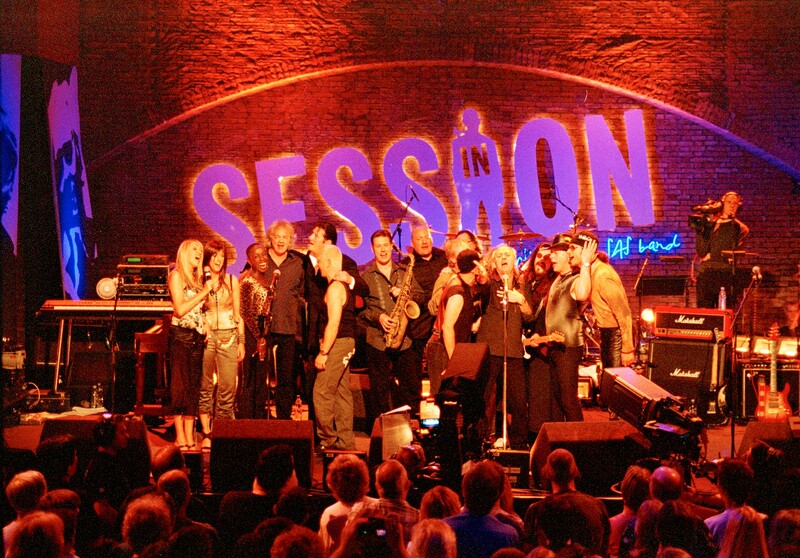 Artists who have performed with the Band to date include Roy Wood, Chaka Khan, Roger Daltrey, Lionel Richie, Roger Taylor, Brian May, Paloma Faith, The Sugababes, Gary Brooker, Fish, Chris Thompson, Jack Bruce, Paul Young, Marti Pellow, Paul Rodgers, Madeline Bell, Tony Hadley, Bob Geldof, Lulu, Suggs, Midge Ure, Errol Brown, Graham Gouldman, Kiki Dee, Leo Sayer, Jeff Beck, Patti Russo, Toyah Willcox, Bruce Dickinson, The Fabbagirls, Carl Barat and Ronnie Spector, to name a few.